We sell stress balls emblazoned with your logo. The cool thing about stress balls is that everyone loves them. They add colour and fun to almost any fundraising, expo, conference or any other event you can care to mention. Stress balls are also fabulous for enhancing your room, desk, workspace, exhibition booth or even window shop fronts. We brand each product using professional pad printing or digital decoration methods to ensure you always get the best results. After many years of rigorous scientific research, (lots of fun!) we here at Cubic Promote realise that stress balls are not just used to relieve stress by squeezing. 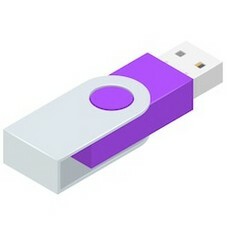 They can be thrown around and bounced up and down. They can be utilised absent-mindedly while your attention is somewhere else. For our larger ones, they can be kicked around like footballs. And that's just what adults do with them, Kids, on the other hand, can and will use them like regular toys. Either way, having fun with stress toys means that your branded logo will have brand exposure long after the original event. What are Promotional Stress Balls? 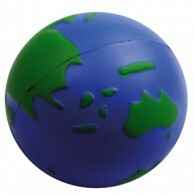 Promotional stress balls are soft, malleable toys that can be squeezed to help relieve tension. Stress balls are popular items for office environments and as tradeshow or expo gifts. Our range of bulk promotional stress balls comes with your logo printed on each ball, perfect for handing out at your next event. The most popular stress balls that we have ever sold over the past decade. 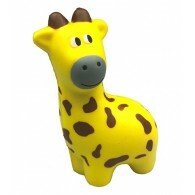 Nothing is cuter and more appealing than a well-branded animal shaped stress ball. Grab attention at your next event with Cubic Promote's extensive range of custom printed food & drink themed stress toys. These unique promotional stress ball people and body parts are excellent marketing tools the health, beauty, and wellness industry. Australians young and old would love these planes, trucks, cars and trains stress toys. 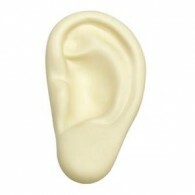 Stand out from the crowd with Cubic Promote's range of unique promotional stress shapes. 1) Place stress ball (or toy shape) in hand. 2) Squeeze down gently with your fingertips. Repeat as required. 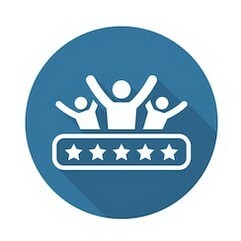 You can also focus on different areas of your hand to promote strengthening such as pinching the ball between your thumb and each finger, to improve your finger strength. Another idea would be to squeeze down with all fingers and hold for three counts, as this exercise helps improve overall wrist strength. If you're unsure as to whether or not an exercise may suit you, please consult with your physiotherapist or another medical professional. 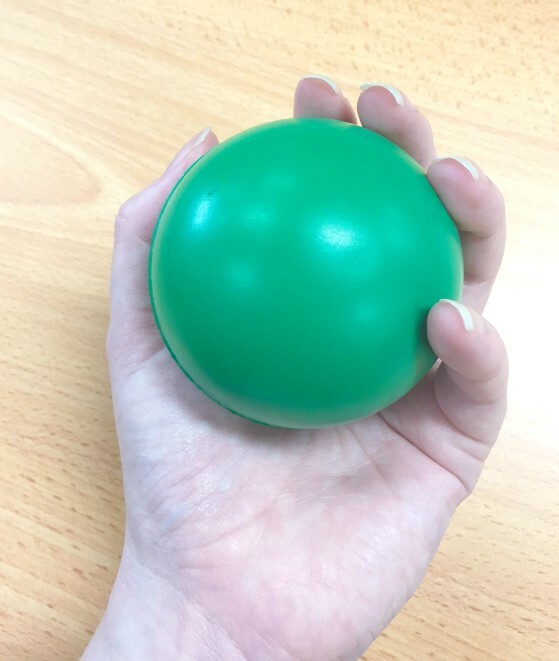 Our most popular branded stress ball is no doubt the simple round stress ball, but we now stock what could be the largest range in Australia with an amazing range of shapes and sizes. With stress ball shapes choose one that suits your industry as we have all sorts of shapes with pencils, vehicles, fruit, houses, office equipment, and much more. Also, consider choosing a style that will fit a metaphor or your marketing event concept. Have a bright idea? Well, we just so happen to have a stress lightbulb! 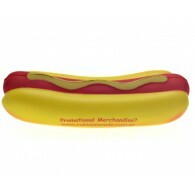 With our great range, there's amazing flexibility when it comes to marketing your brand with a stress toy. 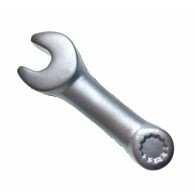 Purchase yours with a range of mixed colours at no additional cost. We professionally brand your logo onto squishy balls by using either pad printing for spot colour prints or full-colour transfer print. When you absolutely must have a full-colour logo or graphic on the stress ball, then transfer printing is the way to go. It does cost extra though, so please ask us for a quote. Note that when using transfer print a clear sticker-like adhesive is effectively melted onto the stress ball. 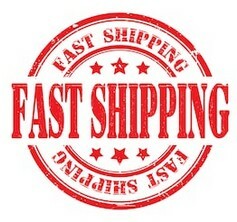 Transfer print is durable but overtime this sticker like print is prone to pealing over time. 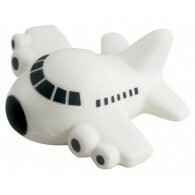 White coloured stress ball items are an extremely popular choice of colour. For the colour white only, the stress ball will overtime begin to react with air born substances and pollution leading to them turning a shade of yellow. Mild yellowings is unavoidable and is part of the nature of the product and we do not consider this a product fault. 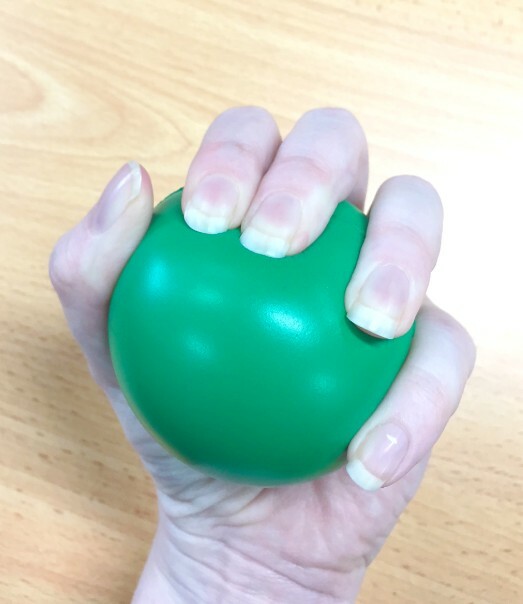 If in doubt though we would recommend choosing stress ball colours such as silver, blue, green, yellow, orange, black, brown, purple, pink, red or any other colour. When branding your logo on stress shapes try and opt for contrast colour printing for maximum visibility. 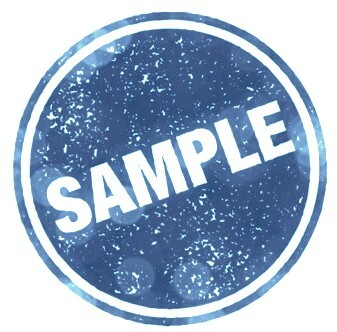 For example, blue stress balls will have the best result when printed in white and vice versa. 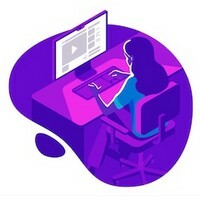 Ask a friendly sales team member for advice on how to brand your logo the most effectively.